The Roomba 980 is an extremely capable vacuum cleaner adapted for the modern ‘smart’ world, but leaves room for improvements. The Roomba 980 is certainly a great cleaning gear for those with OCD issues. Since the advent of smart AI-assisted speakers, the concept of smart homes has been widely adopted and even implemented around the world. The idea of leaving most household chores, even the basic ones, to a computer, has captured the imagination of people, unlike anything. We have seen it from the days of Star Trek, where the robotic butler was made to do the odd jobs, right up to Jarvis in Iron Man which took over routine tasks of everyday chores. Hence, manufacturers from almost every field have started building intelligent algorithms into their products to tap the demands of this growing market — whether it be AI assisted phones, cars, or even home appliances. As stated, the idea of dumping the responsibility for household chores to smart devices has appealed to the millennials, who prefer utilising their time schedules efficiently, or just be lazy (pun intended). Cleaning up daily is a huge task, and involves a lot of efforts. Even though there are advanced cleaning gear such as vacuum cleaners, it isn't as easy using it around the house. 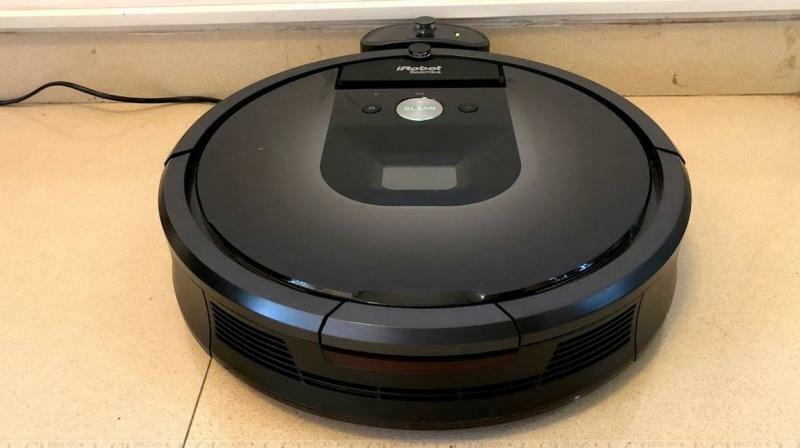 Robotic vacuum cleaners were invented a few years ago to tackle this issue, but their limited functionalities and high prices have had very few takers. However, here is something that iRobot tries to address with its latest vacuum cleaner — the smarter new Roomba. iRobot's Roomba 980 sells for Rs 69,990, thereby coming across as an expensive house cleaning gear. However, iRobot claims that their flagship intelligent cleaner can offload most of the cleaning duties from your shoulder, taking up all the donkey-work itself. Impressed, we put the Roomba 980 to test to see whether it manages to deliver on its promises. At first glance, anyone will confuse the Roomba 980 with a conventional domestic weighing scale. 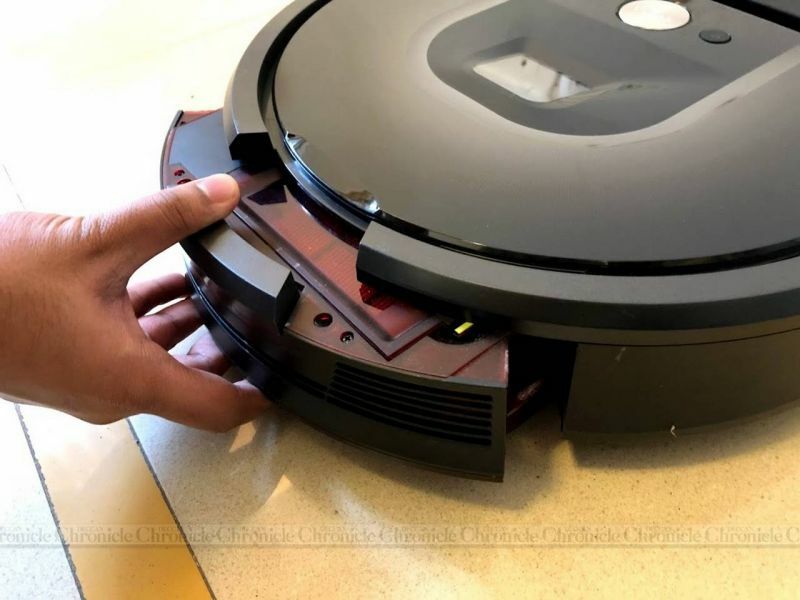 Roughly the size of an average-sized round wall clock and with a height of a brick, the Roomba 980 is designed in a way to reach most tight spaces in the room where average manual vacuum cleaners can't reach. It is basically a low-profile automatic vacuum cleaner on wheels. The front end sports a massive bumper which protects the robot’s internals from shock and also acts as a sensor for obstacles ahead. The rear houses a dirt and debris collection tray, which is pretty small and needs to be cleaned out at least once every week, depending on the area of cleaning and the amount of dust it picks up. 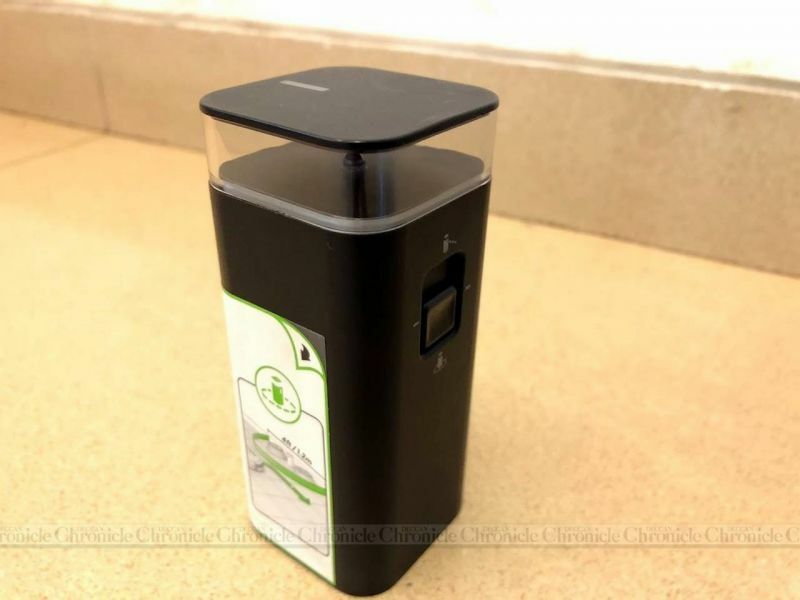 The bin additionally contains a HEPA filter on the wind output end that prevents the dust being blown back into the air, hence purifying the air in a way. The top features three control buttons essential to the Roomba 980’s operations — ‘Clean / Power’, 'Home' and 'Spot.' The Home button sends/forces it back to the charging dock and the Spot Cleaning button forces the bot to clean within a set radius of 3 ft in an outward spiral pattern. Lastly, there's a handle to conveniently move it around manually. Behind the buttons is a camera that faces forwards at an upward angle, which iRobot claims as the 'iAdapt 2.0 navigation with visual localisation' system. Unlike robot cleaners from the past, the Roomba 980 utilises visual positioning technologies to create a virtual map of the room. The AI system learns from the surroundings and adapts accordingly to ensure that every part of the room is visited and cleaned as efficiently as possible. Learning the room's dimensions each time also helps reduce the chances of bumping into obstacles such as furniture, steps, doors, etc. It’s not a quick learner though and takes some time to learn the room's dimensions, layout and obstacles over time. The iRobot is battery operated and needs to top up it power reservoirs at given intervals. 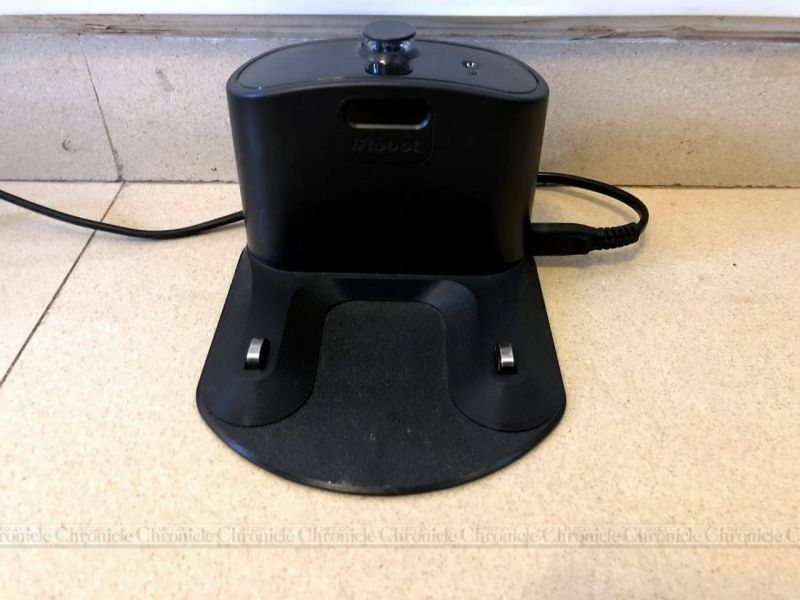 A charging dock (bundled) needs to be placed against a wall in the room, where the Roomba can rest itself and rejuvenate. 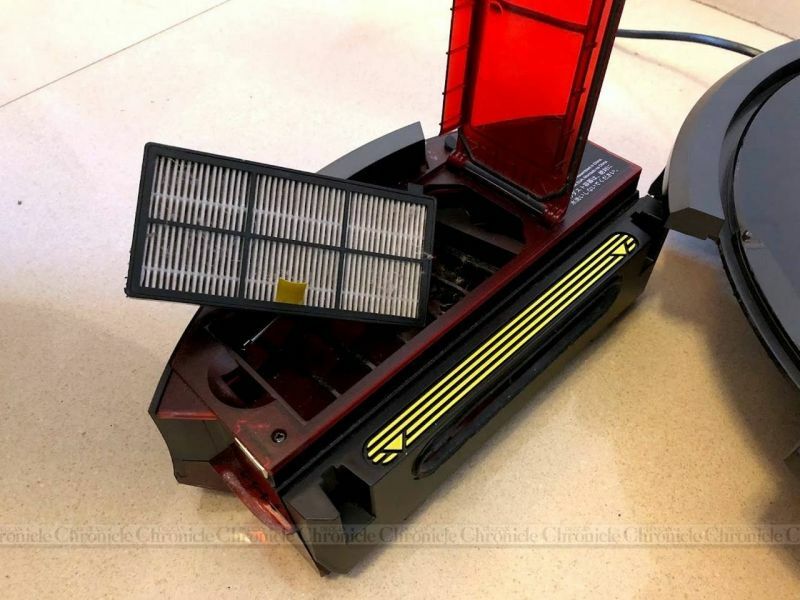 The dock has an infrared emitter which helps the robot locate the charging base. To help with this navigation, an infrared sensor on the front of the Roomba hunts for the dock in the initial stages. 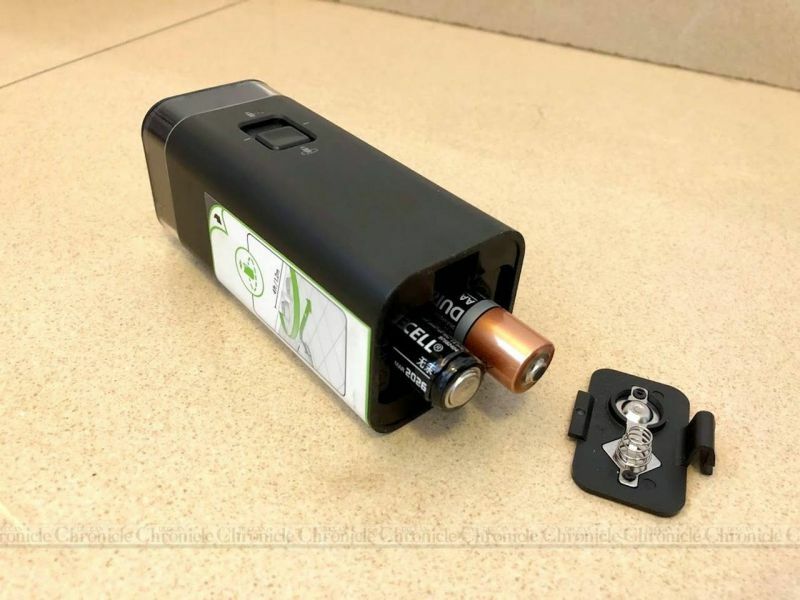 However, over time, the device knows where the dock is located and automatically heads back to the charging station when needed. But if the charging station is not stationed in the same place, or if the dock is moved to an angle, the robot gets confused and it takes a while for it to align itself with the dock. Moving on, flip the Roomba over and you will find six height detection sensors on the edge that detects gaps and staircases to prevent the robot from rolling down. When it comes to staying on its feet, the Roomba 980 is well equipped. The robot’s weight is balanced by two large wheels on the rear, while the navigation is taken care by a 360-degree free-rotating front wheel. The rear wheels have a shock-absorbing lift system that enables the robot to climb over carpets and doormats in the way. The two rear wheels can also independently accelerate in both directions (front and back) to help the robot turn around 360-degrees. All these sensors, drive motors and the camera, are part of the intelligent system that helps it move around, navigate and sense obstacles. 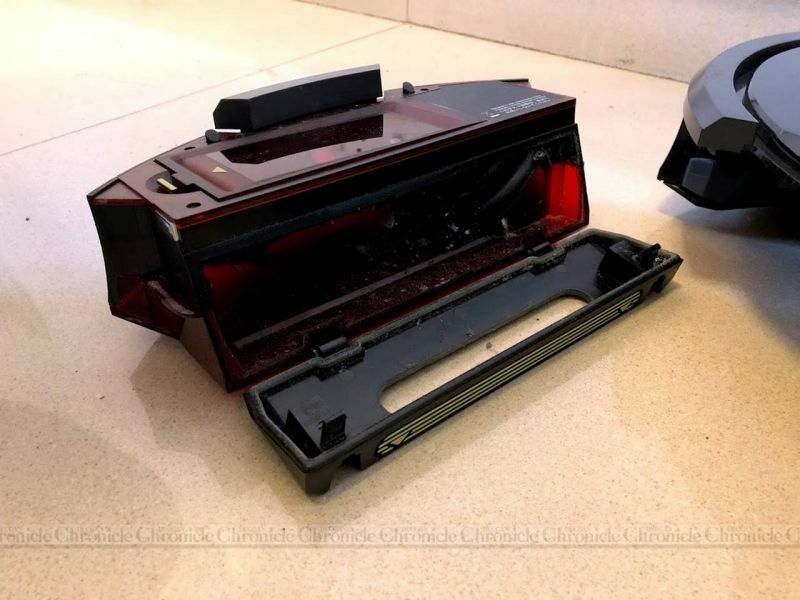 But, the primary part of the Roomba 980 is its cleaning mechanism. There’s a vacuum suction system is located on the bottom, at the centre. 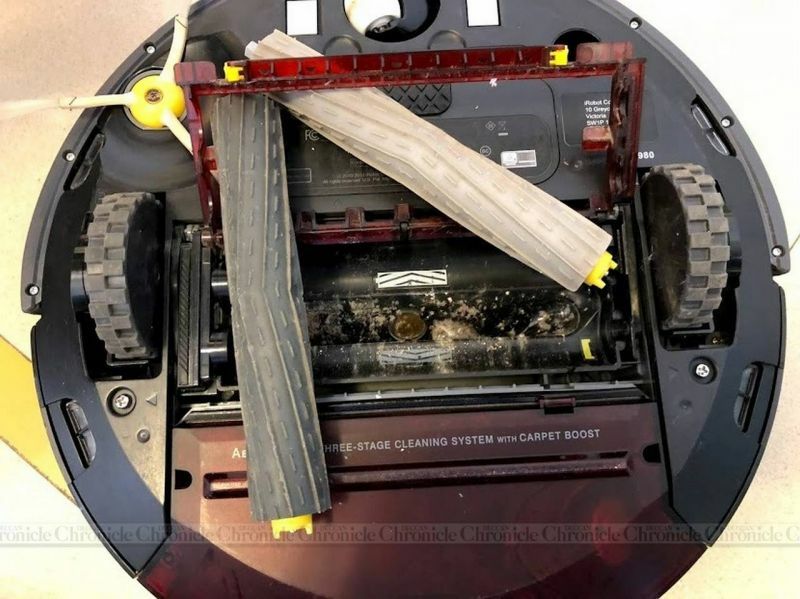 Two rubber rollers take on the job of scraping and lifting dirt and debris off the floor and feed it to the vacuum opening. Additionally, there’s a three-blade rotating nylon brush that’s used to grab dirt from outer corners towards the suction rollers. The Roomba is supposed to be left on charge 24x7, even when not in use, though it is not mandatory. Leaving it on the charging dock at the time will ensure that the robot is always charged and ready for cleaning when commanded over the app, manually or when scheduled. However, the dock has certain issues — the power cable is too short, which means a low-height power socket is a necessity. 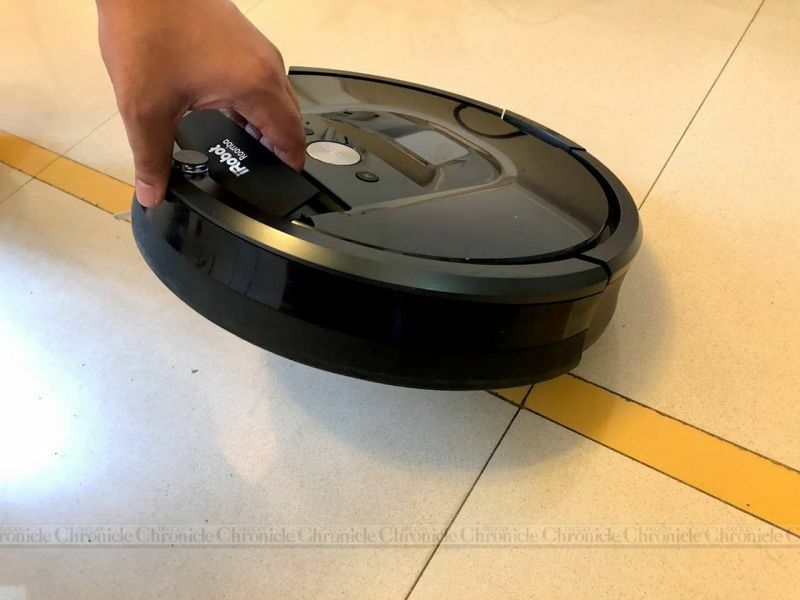 Additionally, the light plastic build doesn’t translate into good grip on glossy floors, which means that the Roomba could occasionally tug it while cleaning or docking. When a cleaning job is initiated, the Roomba automatically backs away from the dock with a beeping tone to notify its operation. 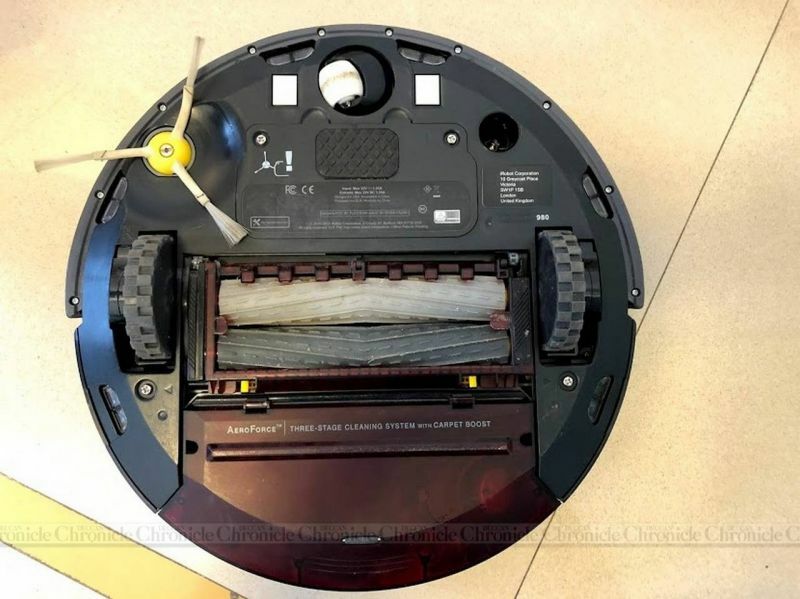 During the cleaning process, if the Roomba falls short of power, it will automatically guide itself back to the dock, charge, and get back to complete the cleaning. The way the Roomba 980 works is pretty simple — simply press the CLEAN button and watch the robot work autonomously. 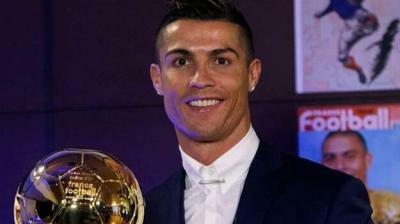 As mentioned earlier, the robot is also Wi-Fi-enabled and can be controlled by an app, remotely over the internet too. The robot covers the entire open floor around 6 inches at a time, in a straight path, and then turns around and takes on the next strip. As stated, it can climb carpets and doormats, but up to a certain height only. 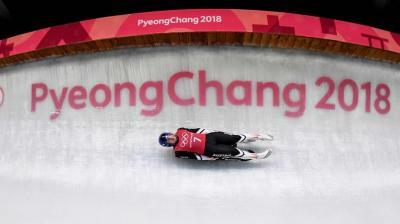 But if the mat is thin, loose or light, there are high chances of it entangling between the wheel and rollers or getting sucked in. This is where the Roomba stops and alerts the user to set it free. 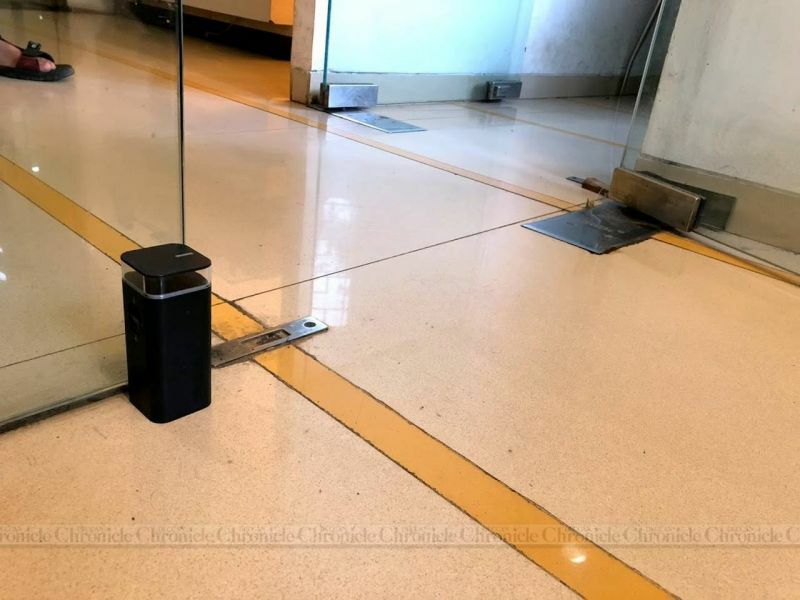 When it comes across any heavier obstacles, such as furniture, flower pots, or alike, it learns of its presence and tries to go around it, without halting the cleaning process. Sensors on the bottom help detect higher concentrations of dirt and ramps up the suction speed accordingly to such up whatever it can. Once it's covered the room completely, it travels around the entire room's edge before heading back to the base. 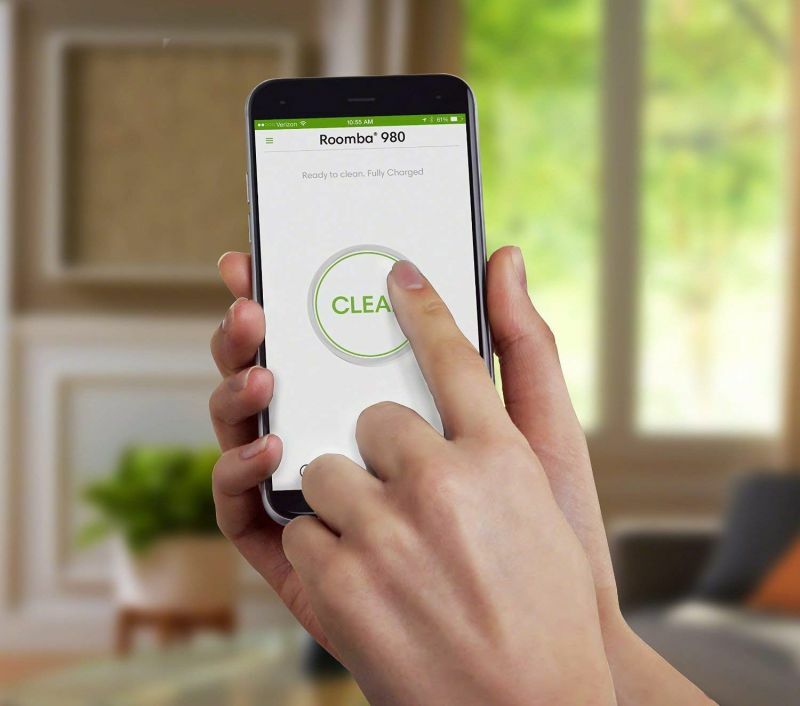 If you still feel that there’s some area that requires thorough cleaning, then the Roomba’ Spot Cleaning comes to the rescue. For this, you need to pick the Roomba and place it at the designated spot for thorough cleaning. 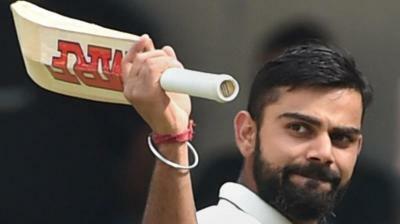 It will switch to max power and starts to move spirally outwards up to a radius of 3ft. However, if it bumps into an obstacle here, the cleaning stalls. 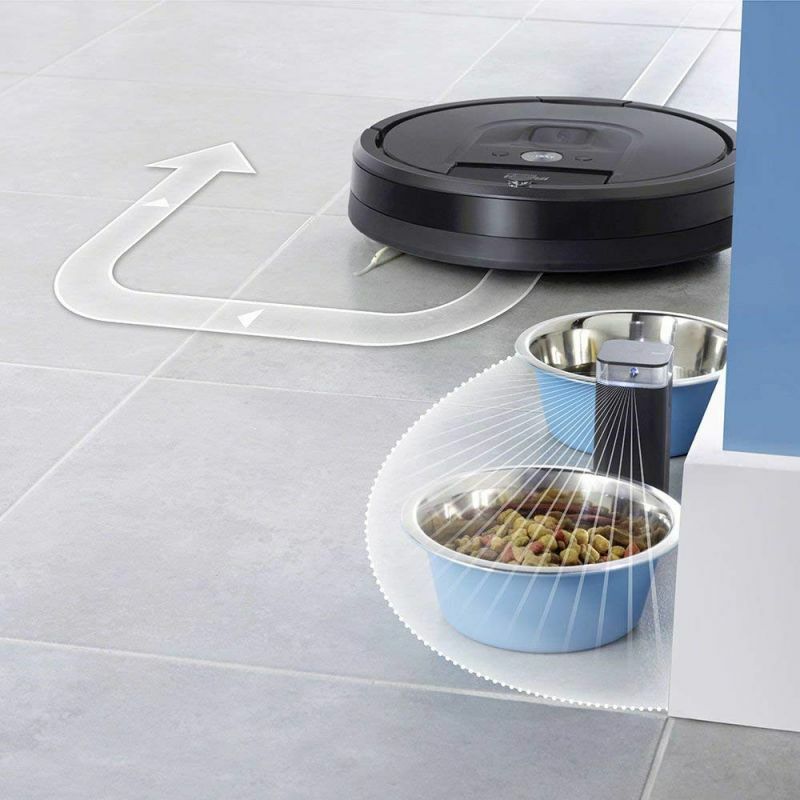 Of course, you wouldn’t want your Roomba to attack your pets’ food bowl or your child’s toys or venture into the storeroom, where it's often a mess. That's why iRobot also bundles a Virtual Wall. What the wall essentially does is create an invisible wall/barrier around or up ahead using infrared rays. 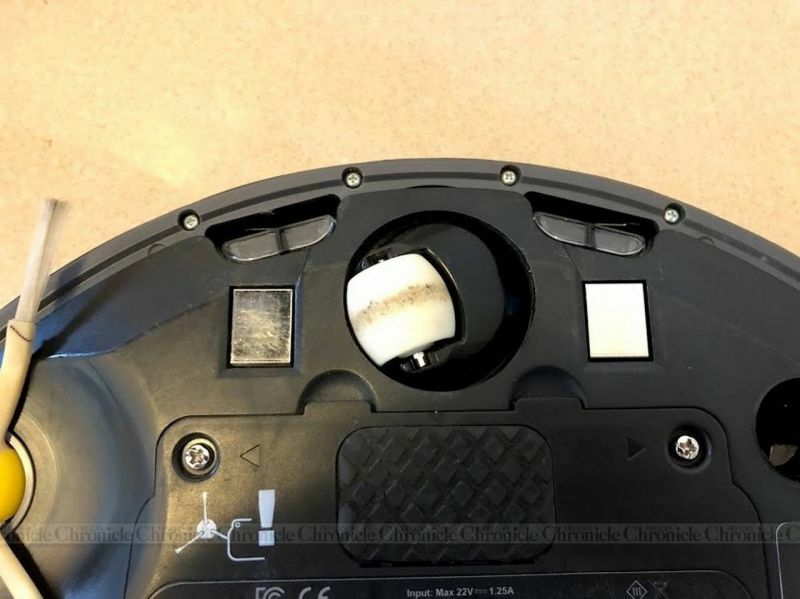 The onboard infrared sensor on Roomba prevents it from venturing past the virtual wall (IR beam), thus keeping the Roomba from away from unwanted areas. Virtual walls can be additionally purchased if you have a larger room so that you can instruct the Roomba to clean only a certain smaller area rather than the entire house. Additionally, the virtual wall can be used between rooms to prevent the cleaner from entering other areas such as bathrooms, kids rooms, kitchen, etc. Lastly, the virtual wall also has a mode to create a 360-degree wall around it, which can be placed in certain spots in the room where you don't want Roomba to clean. for example, you can keep it next to a sleeping pet, their food, or a rug, etc, and the Roomba will move around it. Roomba's functionality is pretty similar to conventional smart vacuum cleaners. The Roomba 980 can be controlled using an iOS or Android app, within the home Wi-Fi or over the internet. and that's where the iRobot Roomba’s smart abilities shine. Through the app, one can keep a tab on the statistics, such as total distance covered in a day, the battery status (sadly, there’s no proper battery indicator on the robot itself) and system errors. The app also allows to schedule cleaning cycles, so as to make cleaning a completely automated task. So if you are away for a few days, you can simply schedule it to run at particular intervals so that you come back to a clean house. Did you know that the Roomba can also be controlled with your voice? Well, not literally — it needs a smart speaker combo to get that part done. If you have a smart speaker from Google or Amazon, you can simply command the Roomba with your voice. However, when tried, only a few voice commands that pertain to initiate cleaning, stop cleaning, ask it to go back to dock and a few more, can be presently used. We did find that the smart speaker integration a bit buggy. Though smart feature integration makes it unique in its class, it is certainly not polished enough to make it stand out from the crowd. The integration is erratic, partly due to a buggy software. Alexa’s commands don’t always return expected answers from the bot. The app itself tends to disconnect from the network pretty often, meaning that you have to wait for the connection to be re-established in order to carry-on the remote commands. This essentially means that the easiest way to get the Roomba to work is to depend on the physical buttons or a schedule. This essentially makes the smart features redundant. While cleaning, the Roomba 980 is pretty noisy too. So be sure that you are in another room when you are cleaning as the noise could be disturbing after a while, though it is not as loud as we state. And then there’s the top-mounted camera which raises a serious privacy concern. In an age where hacking is child’s play, the camera on top raises an opportunity to peek into someone’s privacy. However, iRobot claims that the camera’s information is stored and used locally, and not on the cloud. The dustbin is also a tad small, which means that you will have to keep clearing the bin every two days (depends on individual scenarios). 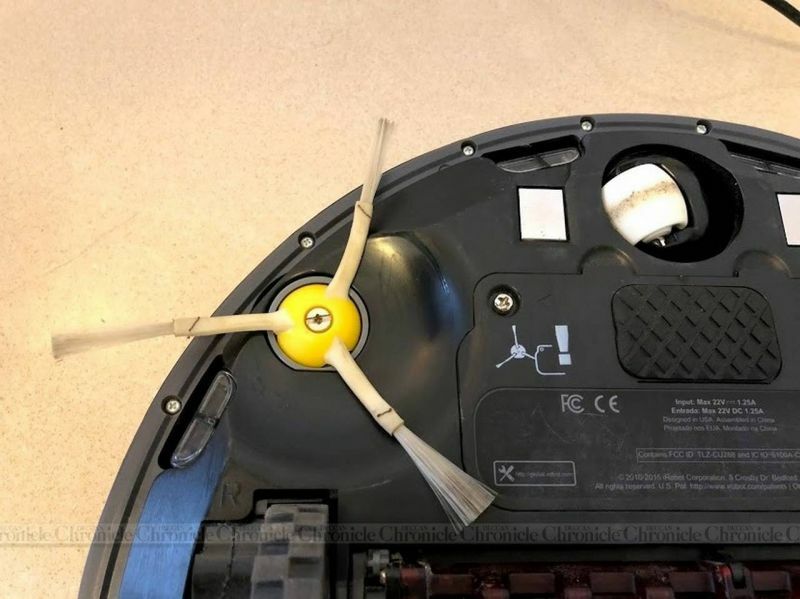 And, even though iRobot claims the Roomba is easy to clean, it takes a substantial amount of efforts to clean the rollers and the three-blade nylon brush on the edge occasionally. Add to that an overall cleaning stamina of just around an hour — all thanks to a puny 3500mAh battery that needs to be topped up frequently. So if you have a larger room, your cleaning process will take too long. And lastly, the Roomba would have an added advantage if it had a mopping mode available, similar to the Braava. This would cut off the wet sweeping that one would have to do post the vacuum cleaning. To sum it up, the Roomba 980 is certainly a great cleaning gear for those with OCD issues. 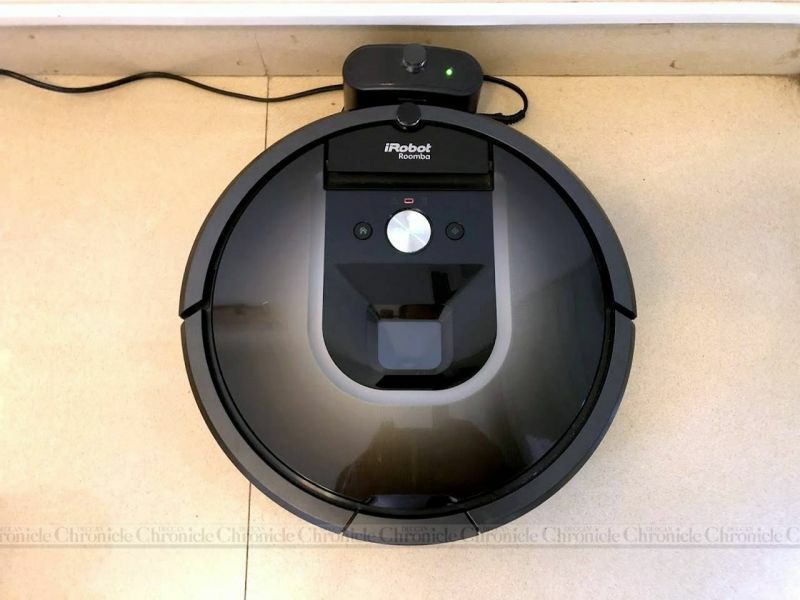 It comprises of a powerful vacuum cleaner in a sleek body with an intelligent mind to scoop out dust from the unreachable corners of the house. The built-in smart features are an added advantage, but they don’t ensure that the Roomba can flawlessly work the way it’s intended to — iRobot certainly needs to figure out a way to iron out the issues, which is sure to happen in time. 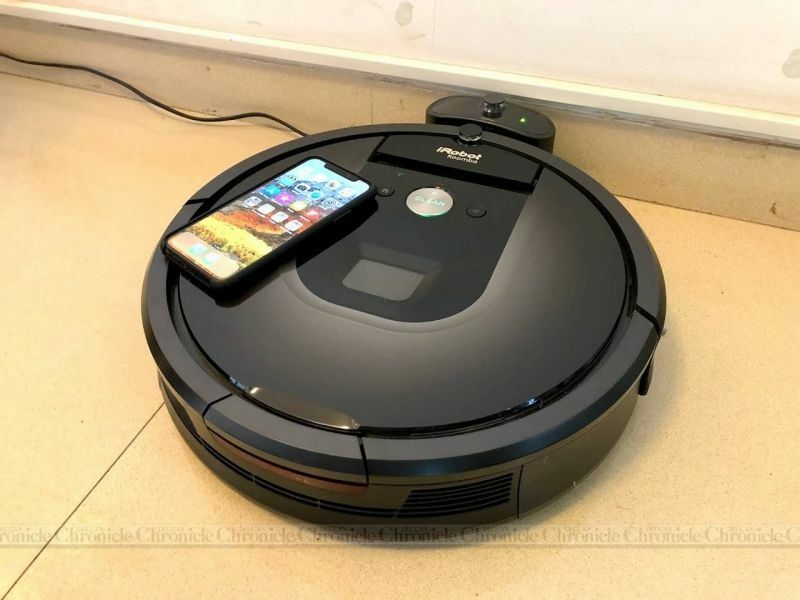 At Rs 69,990, the Roomba 980 comes across as 'expensive,' but considering it as an additional helping hand to cut down one chore, it seems reasonable. 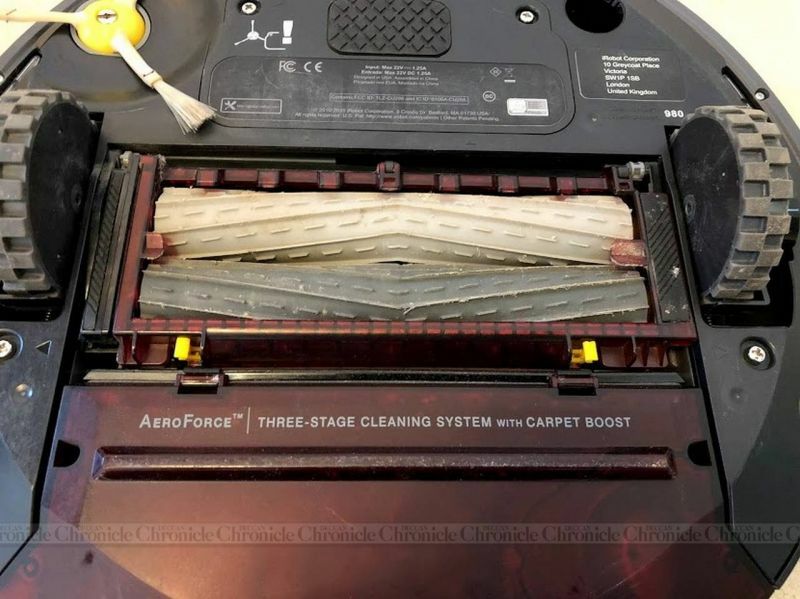 If you are lazy enough or struggle to find the time, thus skipping cleaning every day, the Roomba 980 is a worthy addition to your home maintenance gear. You can put your trusty old manual vacuum cleaner to rest and leave the donkey work to this humble robot cleaner. Just don’t rely on it completely yet.